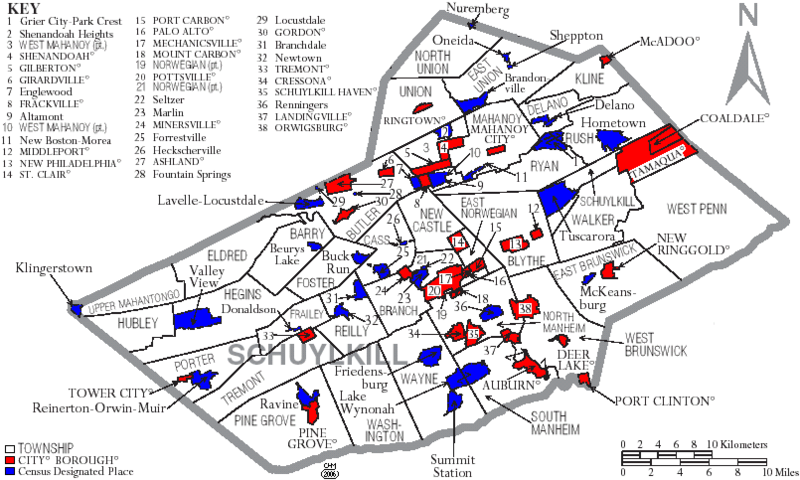 Did you know that an estimated total of 144,590 people lived in Schuylkill County in 2015, as per United States Census website. In 2010, there were about 148,280. These totals don’t reflect those that didn’t participate in the Census. Next Dense fog advisory until 8 a.m.